Cawston Press has been producing top quality pressed apple juice since 1986 and have a wide range of eight award-winning, well-balanced blends to choose from. 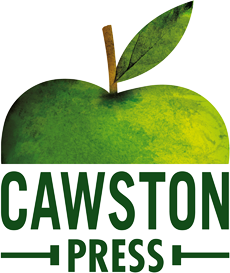 Taking pride in the innovative technology that can gently press apples, Cawston Press guarantees that in every sip of their fine apple juice you will enjoy a clean, refreshing taste. Always environmentally-friendly, Cawston Press is now served in Tetra Pak cartons in order to seal in the fruit juice flavour without the risk of juice ever deteriorating.